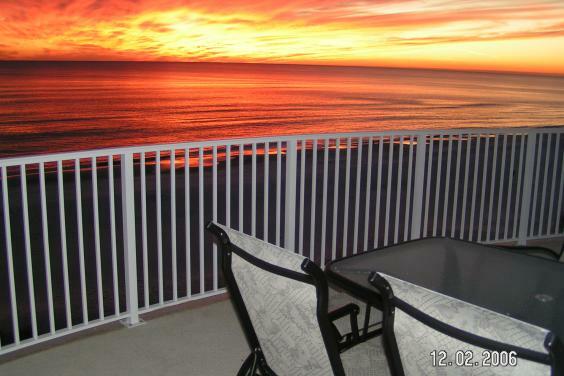 Come enjoy Ocean Villa 505 located on the 5th floor with perfect Ocean views from the condo and balcony. 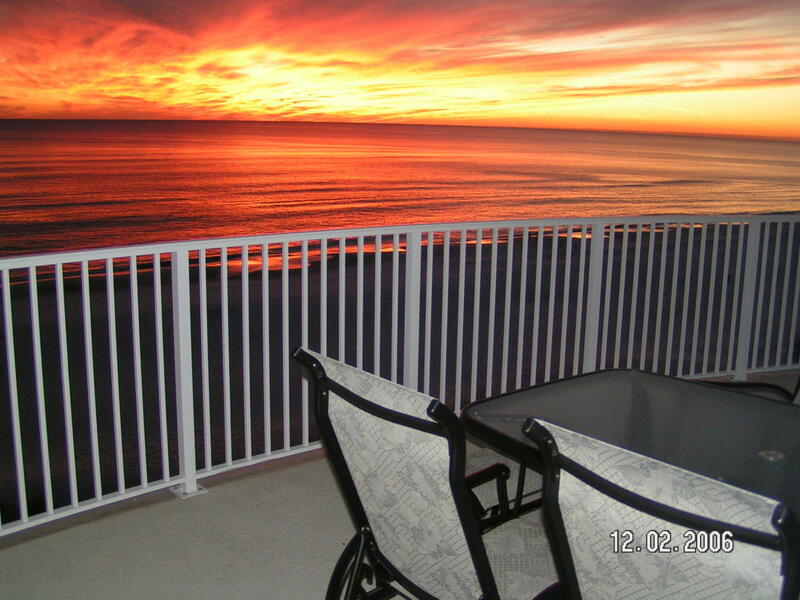 The master is on the beach, plus 2 queen beds in the 2nd bedroom and a full sleeper. We also have a condo next door at 504 with 2 king beds and a queen sleeper. It is great to rent both condos for family & friends. Seasonal free beach service March 1- October 31 includes an umbrella and 2 padded chaise lounges each day of your stay. Seasonally heated pool.